Ned is grumpy every day except for Friday - the day when his Joybaloo comes to visit him. All through the night they play the most wonderful games until it is time for the Joybaloo to go back to sleep. 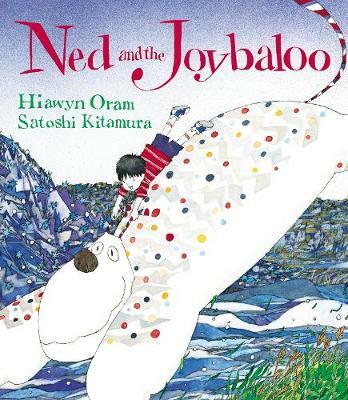 But one day the Joybaloo disappears and Ned has no choice but to learn how to make his own joy.